Cheap flights from Prague to New Zealand for only €667! China Southern Airlines offer amazing prices on flights to New Zealand from the Czech Republic. Multicity tickets Prague – Auckland – Vienna are available for only €667! Vienna is connected with Prague by many bus lines, most popular ones are run by Student Agency. Travel dates are from March till June 2014. 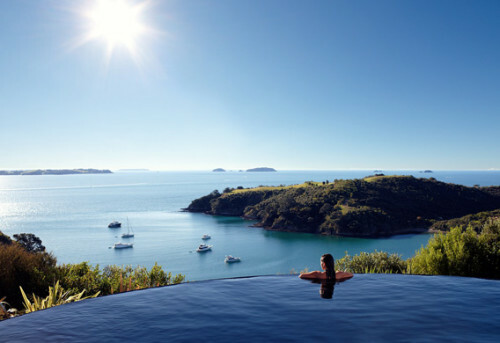 Check out best hotels in Auckland here by comparing over 30 booking sites at the same time.